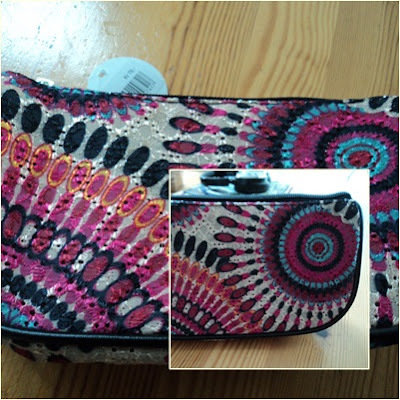 Entertainment and Fashion Galore: Make-up pouch! New pouch anyone? Lol... this is not super new but since I did not yet use it so I will consider this as new. I both this for only usd2, very affordable. It was on sale and since I love the color and the size is enough for my small things so I just bought it right away. This entry was posted on 12:50 PM You can follow any responses to this entry through the RSS 2.0 feed. You can leave a response, or trackback from your own site.